What is better than chartering a yacht with friends, visiting tropical islands, and dancing the night away? Exactly. At Zizoo, we not only make boat holidays affordable and easy but fun too! Here is our list of round-the-clock island parties and exclusive beach clubs. 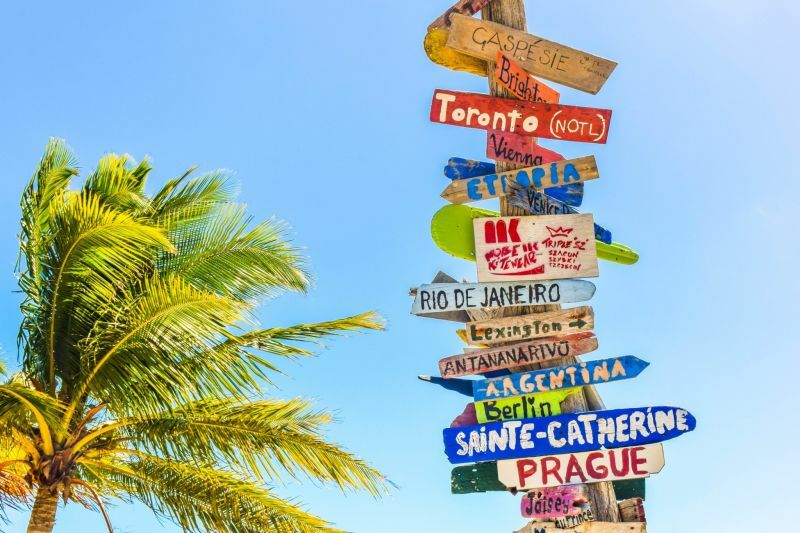 Our list includes picturesque beaches, beautiful boats with beautiful people and the best sailing routes for island hopping from party to party. 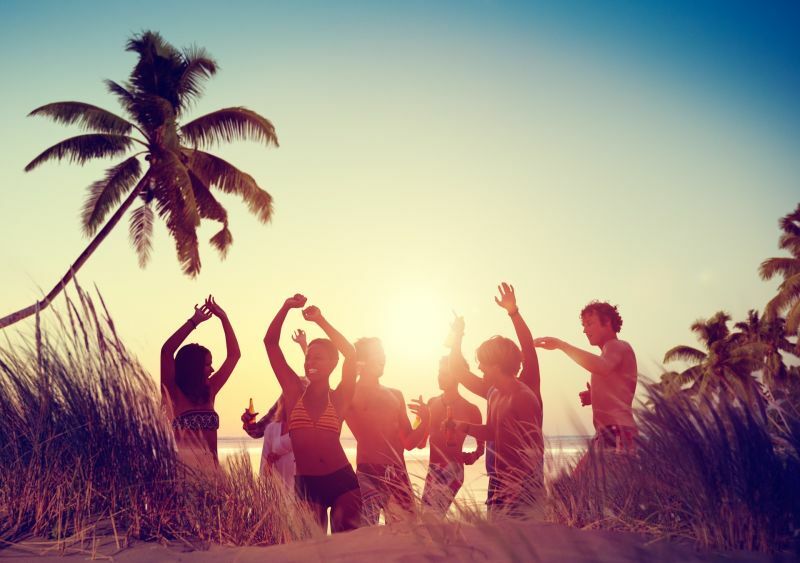 Cheers to an endless summer and its parties too! Ios is one of the Cyclades islands in Greece. People from all over the world sail to Ios to experience its white sandy beaches and dance the night away under the moonlight. The streets, houses, and restaurants of Ios are relaxed in a traditional Greek setting, but its nightlife is quite different. The many bars, nightclubs, and summer festivities are known as the craziest in the world. The hotspots include Aftershock, Slammer Bar, Flames Bar, Sweet Irish Dream, Disco 69, Blue Note and Scorpion Nightclub. Only a short sail from Lefkas, the stunning beaches of Ios are popular year-round destinations. The most notable being Mylopotas beach, where the famous Far Out Beach Club lies. Best Party Island in the World: Ios, Greece. Magaluf is located on Mallorca’s sunny west coast. The resort town has attracted partygoers from around the world. Magaluf is nestled in the bay of Palma in Mallorca and has the largest nightclub in Europe, BCM Planet Dance, along with dozens of other top-notch venues. The venues included Bananas, Boomerang and Carwash. Throughout the years ‘the strip’ has attracted some of the world’s best DJs, with clubs remaining open until early morning hours. Charter a yacht in Mallorca and be sure not to miss the foam parties. Best Party Island in the World: Magaluf, Mallorca. The BVI’s are the buried treasure of the Caribbean. They are some of the most secluded party islands in the world. In the group of islands, you’ll find world-class beaches and peaceful resorts, along with beach bars and nightlife that will keep you dancing till the morning light. Start off sailing in Tortola and make your way over to Peter Island for a night out on the town. Next, sail to Norman Island and explore the famous caves and head over to Willie T. for body shots! Last but not least, hop over to Jost Van Dyke Island, the home of Soggy Dollar Bar, Gertrudes, and Ivan’s Stress-Free Bar. Here is a free guide for a more detailed itinerary of sailing the Caribbean. Still not decided on what boat to charter to the BVI? Send our sailing holiday experts a free request to help customise your trip. Best Party Island in the World: British Virgin Islands, Caribbean. 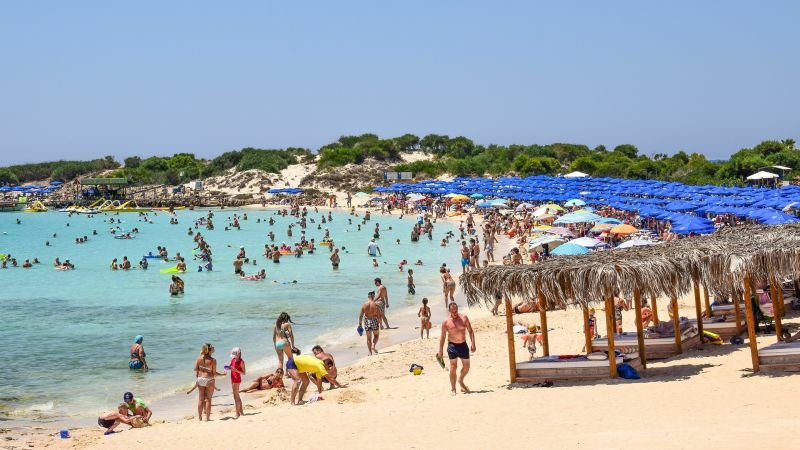 Ayia Napa is famous for its continuously growing party atmosphere and Nissi beach. The island is situated a short sailing distance from Fethiye in Turkey. 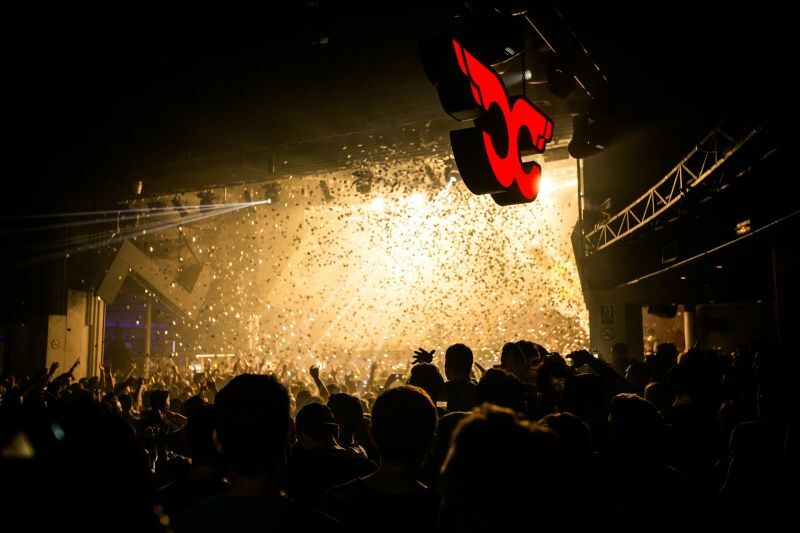 It is here that you’ll find a wide range of bars and nightclubs for everyone – there are over 250 to choose from! The clubs are located near Napa Square where you can experience everything from dance and R&B to disco and house beats. Ayia Napa has 12 main clubs and two remain open till breakfast. Some of the most popular clubs include Aqua, Carwash Disco, Castle, Starskys, River Reggae, and the Makronissos Beach Club. Best Party Island in the World: Ayia Napa, Cyprus. Pag, located in the northern Adriatic Sea, is Croatia’s fifth-largest island. The island is home to the legendary Hideout Festival. In 2007, the bars and clubs of Zrce beach were granted 24-hour licences officially making it one of Croatia’s hottest party destinations. Open-air clubs like Papaya and Aquarius are famous throughout Europe. So, if you are a fan of big parties with famous DJs, you will want to experience it here. Charter a boat from Zadar and sail up to the port of Mandre, and finally hit the famous Zrce beach to get your party started. Lastly, to conclude your trip, head to Pag’s beautiful beaches for a little rest and recovery on the coast of the Adriatic. Best Party Island in the World: Papaya club Zrce beach, Pag, Croatia. 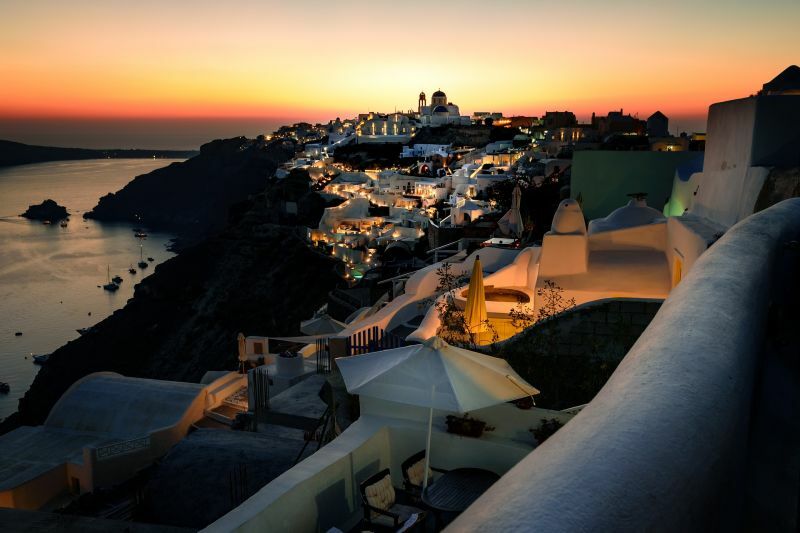 Santorini, you know those breathtaking views out of a postcard, white painted villages built into volcanic rock on cliffs that look over the Aegean Sea? Well, there is much more to this dreamlike island than a destination for a romantic holiday for lovers and honeymooners. If you really want to turn up the heat, Santorini is also a partygoer paradise offering way more than meets the eye. This Greek island is home to the famous clubs Enigma and Koo Club. If you want to enjoy the scenery and energy of this seaside wonder, charter a yacht to Santorini and enjoy nature’s show of unforgettable sunsets at sea before a night out on the town! Best Party Island in the World: Santorini, Greece. Our number 4 best party island in the world is bringing us back to Greece. 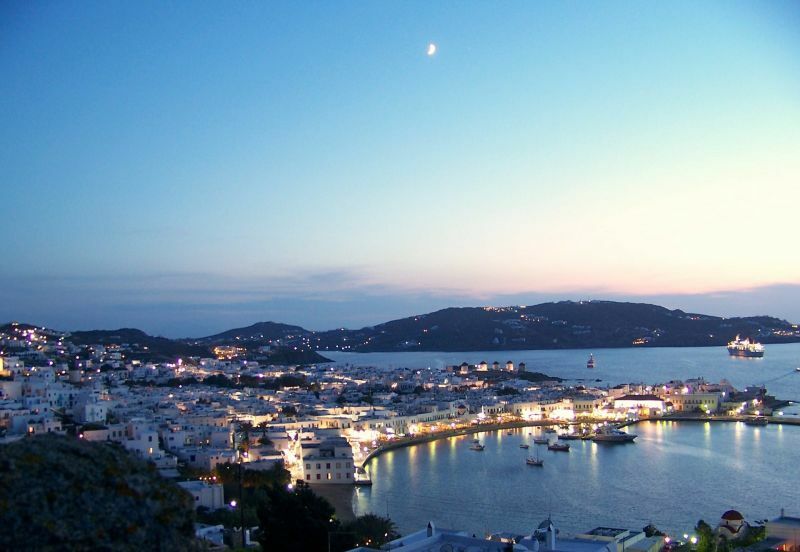 Mykonos, also known as ‘The Island of the Winds’, is the best spot to start your sailing holiday in Greece. Set foot on land and wander down the winding streets lined with vines of pink flowers and dine al fresco before hitting the nightlife scene. Here you will find the most vibrant nightlife venues on the Aegean Sea. Chartering a yacht in Mykonos will give you the opportunity to experience an abundance of amazing beach bars. If you take a trip to Super Paradise Beach Club, look no further, this is where the action is at. Mykonos also has plenty of peaceful beaches to relax on, fascinating religious sites and archaeological monuments to explore. Best Party Island in the World: Mykonos, Greece. 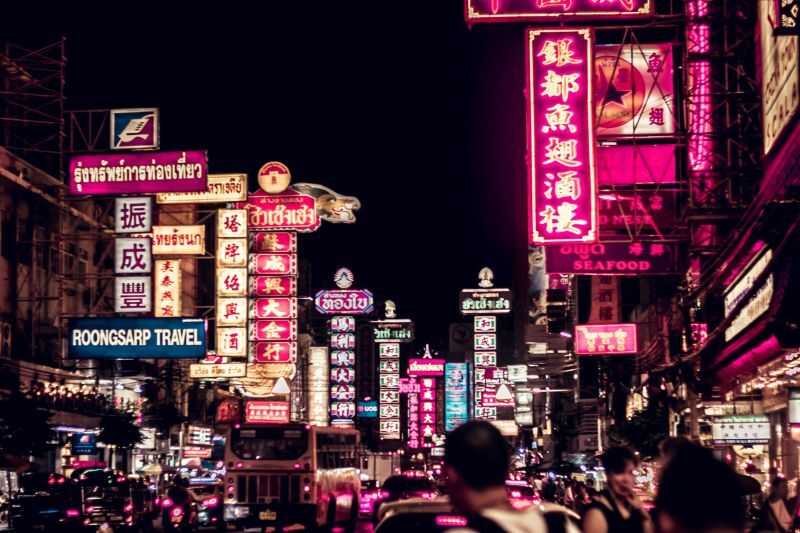 Phuket’s reputation as a global nightlife hotspot is well deserved, with go-go bars, cabaret shows, and nightclubs. It is here that international DJs frequent the stages. The place to be after the sun goes down is Bangla Road. It is home to over 100 bars, bright lights, and enticing nightlife venues. Patong Beach has two main strips: Rat-U-Thit Road and Thaweewong Road (the beach road). Here, when booking a boat vacation in Thailand, you’ll find the famous Paradise Complex, the Hard Rock Café, many live music venues and the first ever dance complex to open in Patong, Banana Disco. Enjoy the light of day at sea in the tropical blue water when you charter a yacht in Thailand. Best Party Island in the World: Phuket Island, Thailand. 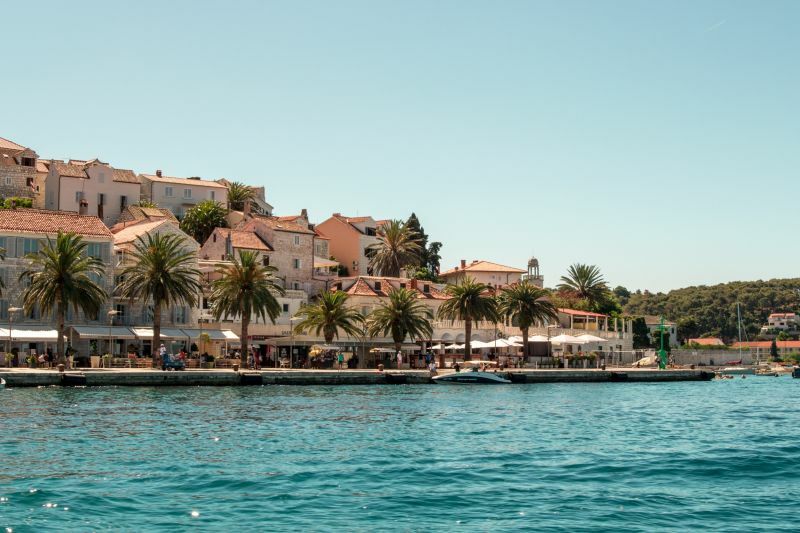 Hvar’s combination of fantastic beaches, charming medieval streets, and vibrant nightlife are what make this island one of the most popular on the entire Croatian coastline. Often referred to as the new ‘St. Tropez’, Hvar’s glamorous reputation continues to attract celebrities and Europe’s elite. Each summer you can find more and more luxury yachts sailing to Hvar. 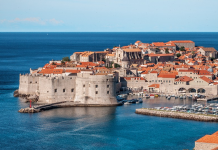 When planning a boat holiday in Croatia, begin in Split and island-hop your way over to the wild party island of Hvar. The Hula Hula Beach Club is famous for its beach parties that begin at 5 p.m. until sunrise. Hvar is also the home of the Ultra Europe Festival, one of the biggest music festivals in Europe with over 75,000 attendees each year. Best Party Island in the World: Hvar, Croatia. Did you guess it? We all know about Ibiza. Chances are high that you’ve probably been there and, if not yet, you’re dreaming of visiting. Ibiza is without a doubt the number one party island in the world. The party scene here is epic, attracting the rich and famous and world-renowned DJs every summer. For clubbing fanatics, there are two main spots you’ll want to hit: San Antonio and Ibiza Town. 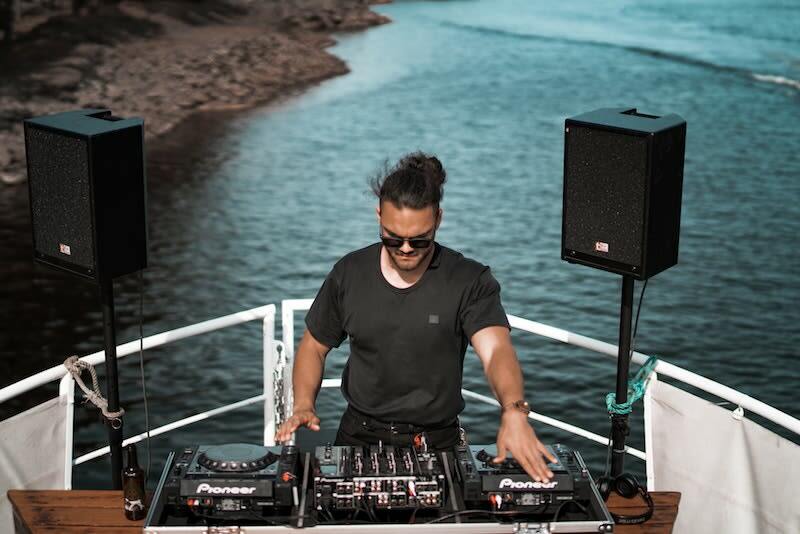 When chartering a yacht in Ibiza, you can hit dry land and relax on the beautiful beaches of Playa den Bossa and Les Salines, then head to Pacha or Space for a night of wild clubbing, and in the morning sail to Spain’s Balearic islands some much-needed relaxation. Ibiza really does have it all, so what are you waiting for? Start planning the boat vacation party of your life! Best Party Island in the World: Ibiza, Spain. Want to discover the worlds best party islands yourself? Then book your next boat holiday with Zizoo. You’ll be on your way to visit the best beach bars, wildest nightclubs and most stunning landscapes the world has to offer. The best part? You can create your own custom itinerary to make sure you take advantage of all that the sea and its islands have to offer. So what are you waiting for? If you need even more inspiration check out our Zizoo sailing guides.